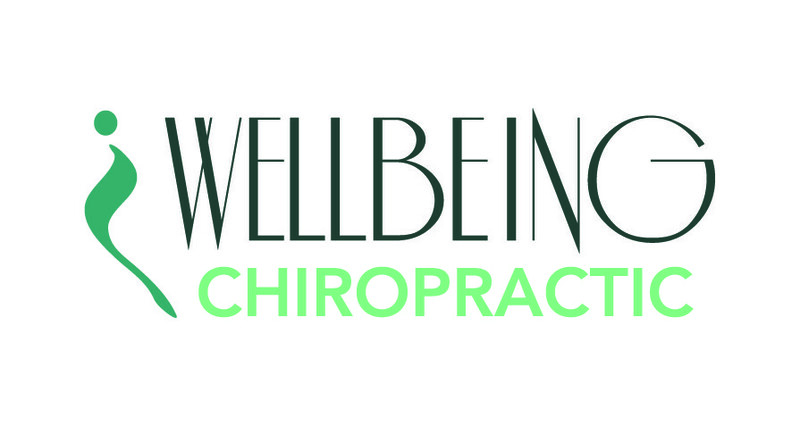 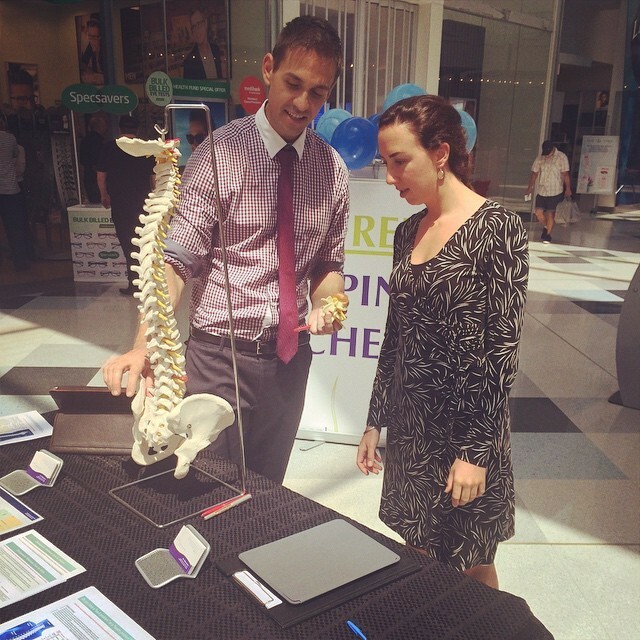 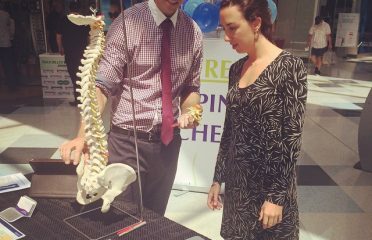 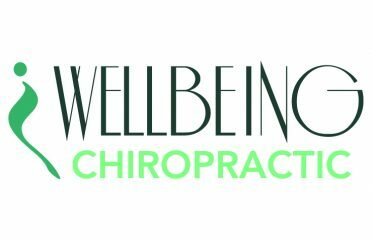 Wellbeing Chiropractic Boronia has been an established part of the community for the past few decades. 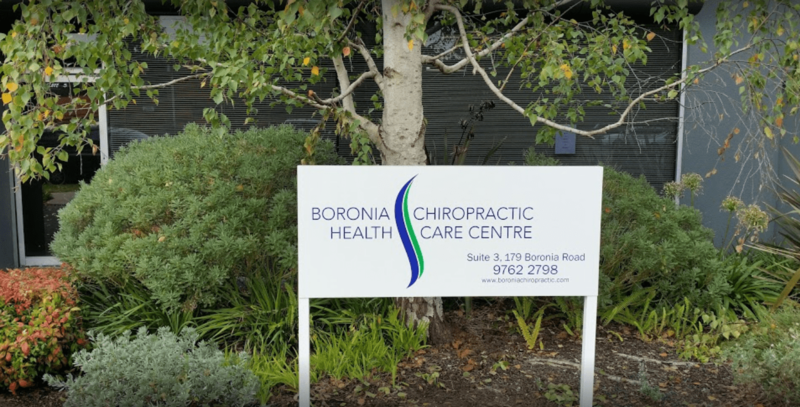 Previously known as Boronia Chiropractic Healthcare Centre Wellbeing Chiropractic Boronia is located just on Boronia Road. 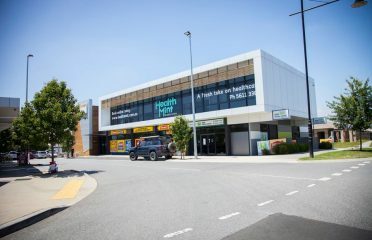 We see many patients from Wantirna, Boronia, Ferntree Gully, Croydon and other eastern suburbs of Melbourne.